Last month, an employer organization received a private letter ruling (PLR) from the IRS clearing the way for student loan benefits to be tied to a 401(k) plan. The organization asked for a tax-exempt 5% 401(k) match to employees who contribute at least 2% of their pay towards student loan debt. 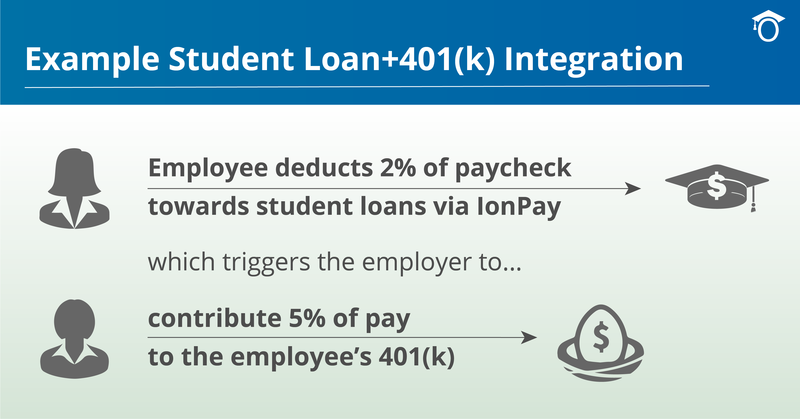 Per the program highlighted in the PLR, employees can pay 2% to either their retirement or their student loans to generate a matching 401(k) contribution from their employer of up to 5%. Employees no longer have to choose between paying down their debt and saving for their retirement. Employees that struggle to contribute to their retirement due to their student loan debt can now enjoy employer-provided retirement benefits. Contributions will not affect the tax-qualified status of an employer’s retirement plan. The private letter ruling only applies to the company that submitted the request (filed approximately a full year ago). The PLR doesn’t necessarily present a legal precedent. However, if employers submit the same request to the IRS using the student loan repayment program above as a prototype, they will likely receive the same ruling. Employer provided student loan contributions are considered taxable income. Two bills stuck in committee (H.R. 108 and H.R. 795) request tax credit for employer’s payments to student loans, but there is little hope this congress will pass either bill anytime soon. 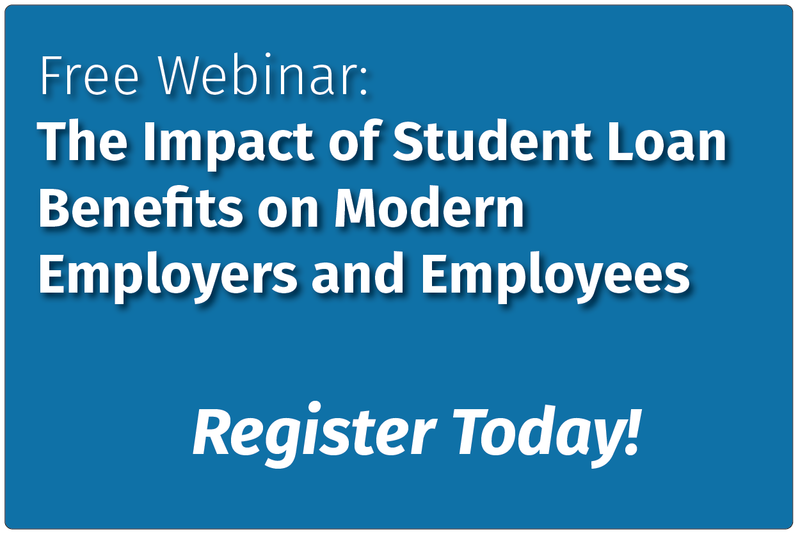 The recent PLR is the first pre-tax benefit associated with student loan repayment. This acknowledgment from the IRS that employer-assisted student loan repayment is in the best interest of the American taxpayer adds credibility to the growing demand for better benefits. Visit IonTuition, if you’re interest in implementing a student loan repayment benefit at your company. ← How Do You Compare Colleges? Peace of mind is a few clicks away.